Kotlin-vs-Java. What makes Kotlin an improvement over Java? 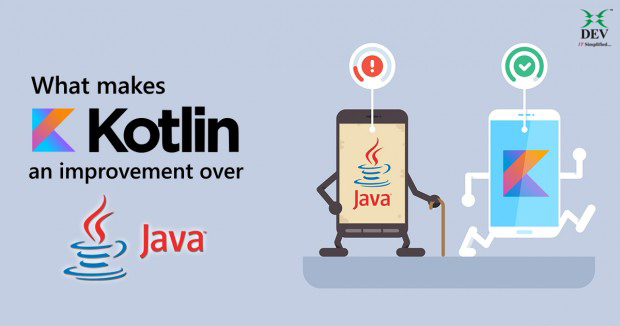 Kotlin vs Java. What to choose? 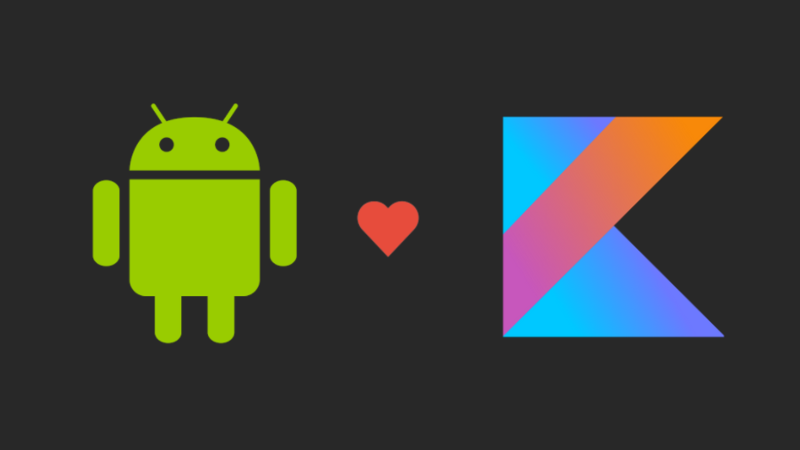 It’s Android-focused : Kotlin was written by the same folks who created popular integrated design environments (IDEs), so its background comes from mobile industry pros who were looking to solve specific problems. Making the switch from Java is easy: In IntelliJ or Android Studio, converting Java files to Kotlin just requires installing the Kotlin plugin, adding it to the Gradle build files, and clicking convert. It’s concise. Java is not known for being the most succinct language, and while that is not a con in and of itself, when you are programming for Android and using a bunch of common idioms, verbose code can lead to more chances for bugs. When you are able to write less code with a language that is more concise, there are less opportunities for errors, and it’s less tedious for developers. It is versatile and interoperable with Java. Developers can write new modules in Kotlin that will work alongside existing Java code. It is compatible with all existing Java libraries and frameworks, the JVM (Java Virtual Machine) and can integrate with the Gradle or Maven build systems. Whereas many languages are hardline functional or object-oriented, it is not overly opinionated and does not enforce one philosophy over another. Software Developer at Dev Information Technology Ltd. I am Android Application Developer having 4 year of experience. I am expert at social integration of applications with Facebook & Twitter. I have also integrated real time user tracking apps like UBER. I have worked on different payment gateway integration with applications. Java and Kotlin are both languages for Android development, there are several comparisons between both programming languages. Kotlin is a clean slate in many ways and it adds a lot of great features for app creators.